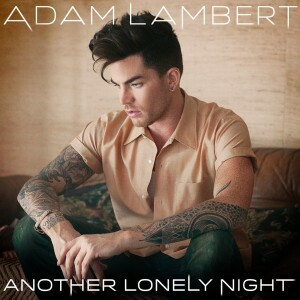 He’s been teasing us relentlessly over the past few days, but we shall wait no longer, with Adam Lambert finally unveiling the video for his new single ‘Another Lonely Night’ a short time ago. We have four main players here… Adam, dancer girl, buff boy and, as previously revealed, Canadian internet starlet Gigi Gorgeous and all of them are going about their business amongst the glitz and glamour of Las Vegas. Each of them has a role to play in the entertainment industry in said city – but who’ll be your cup of tea?